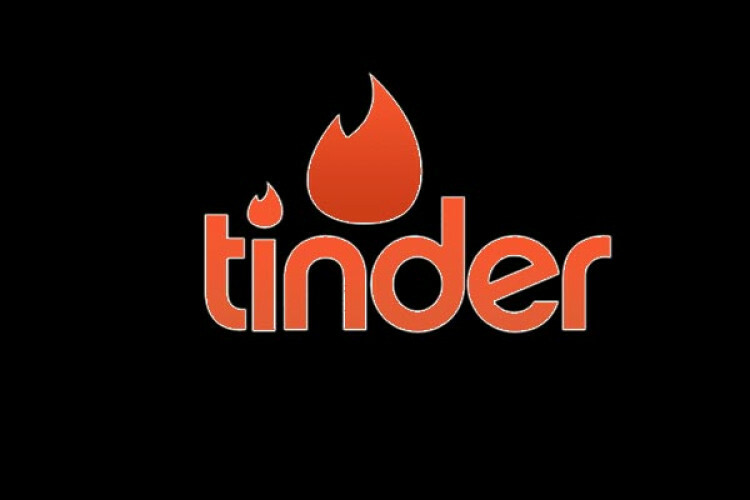 Tinder has published a blog post on the subject - how its platform ranks and shows people potential matches, it wants to set the record straight about. But it still kept things fairly vague. A few years ago, according to the blog post, it’s Elo score was a "hot topic", but the ranking feature has now been depreciated. The thought behind the Elo score was that Tinder would rank people based on attractiveness.